Stu Jones and the members of the Florida Powerboat Club make their way to Key West for the 25th Annual Key West Poker Run. See all the great sponsors, new High Performance Boats and the beautiful girls in bikini swim wear. Our members don’t want to miss any of our great events, but Key West is known as the most anticipated, MUST attend event each year! Check out the video and you’ll see why! Want to participate in our 2018 events?! 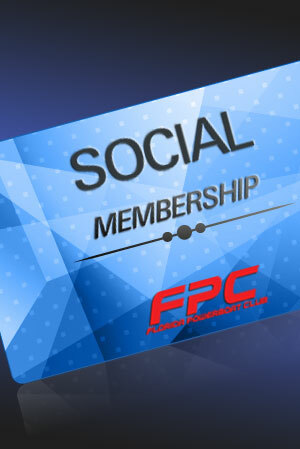 CLICK HERE to view our upcoming events or CLICK HERE to view our membership options!